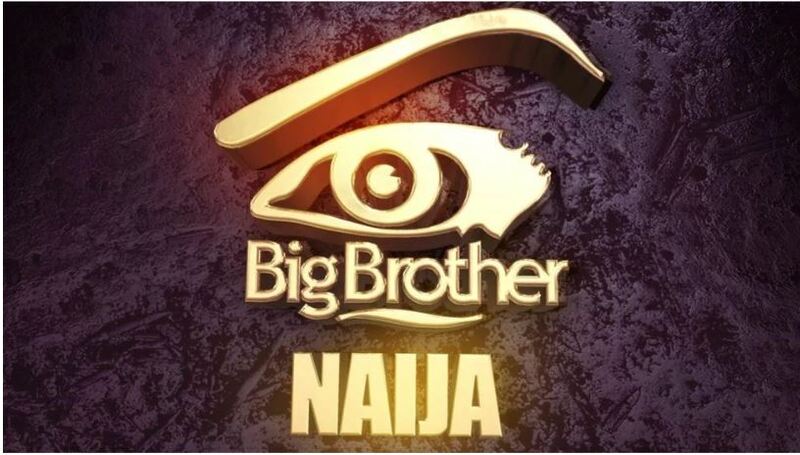 Multichoice, a video entertainment and internet company, says it will hold an online audition for the 2019 edition of the Big Brother Naija reality TV show. According to a statement on the official website for the TV show, the online audition was introduced to cater to individuals who couldn’t make it for the physical audition that held on February 1 and February 2. The new online portal, dedicated to audition individuals for the fourth season of BBNaija, will open on Monday, February 25 and close on Wednesday, February 27. The company had earlier held physical auditions in Lagos, Port Harcourt, Ibadan, Abuja, Benin, Enugu, Warri, and Calabar. These locations were thronged with a mass of people hoping to scale through the auditioning process to become housemates. “Big Brother’s online audition will be opening on Monday, 25th of February 2019. The online auditions portal will close on Wednesday, 27th February 2019,” the company, which operates DStv and GOtv, said. It also stated that only active DStv or GOtv subscribers are qualified for the online audition. This is the first time the reality TV show will be hosted in Nigeria. The post BBNaija To Hold Another Audition For 2019 Edition From Feb 25 appeared first on LATEST NIGERIAN NEWS BREAKING HEADLINES NEWSPAPERS.